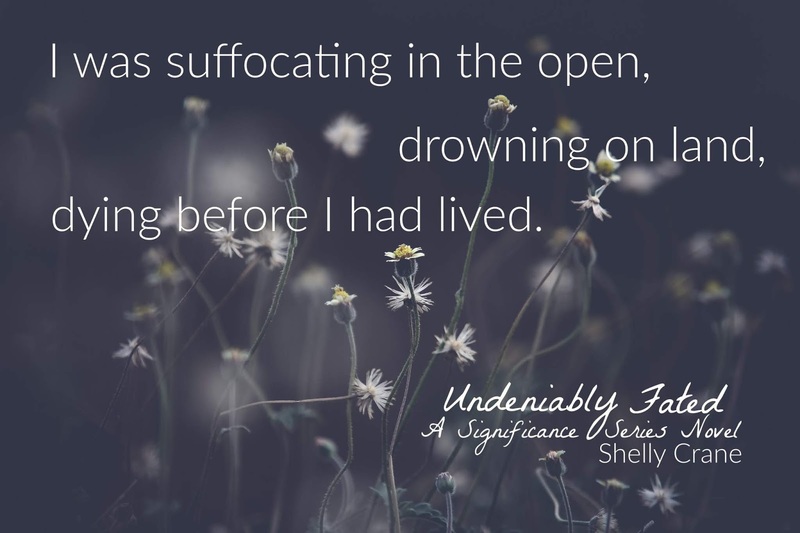 Shelly Crane Speaks - NYT & USA Today Bestselling Author: Undeniably Fated Tease! 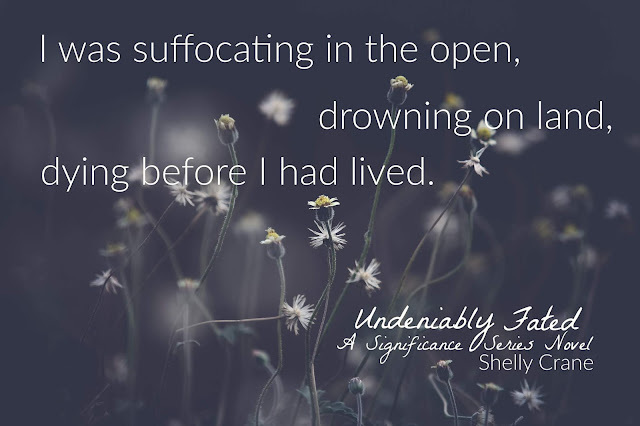 Working on Undeniably Fated today! So late but coming. More soon! Can't wait to add to my collection. Yay I am so happy to finally hear from you!! by far one of the best series out there. thank you! cant wait to read this one.